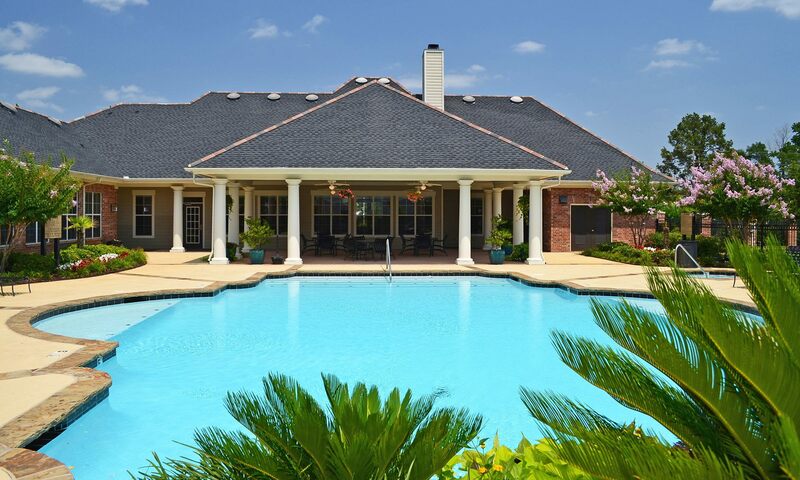 As you enter The Village at Westlake Apartments you are greeted by the Acadian-style clubhouse that houses the resort style pool with spa, 24-hour business center and fitness center. The beautiful private lakes, mature hardwood trees and green spaces offer scenic views from every angle. We offer spacious one, two and three bedroom apartments with modern amenities and community features like private patios and balconies, full size washer/dryer included, spacious cabinets, and walk-in closets. 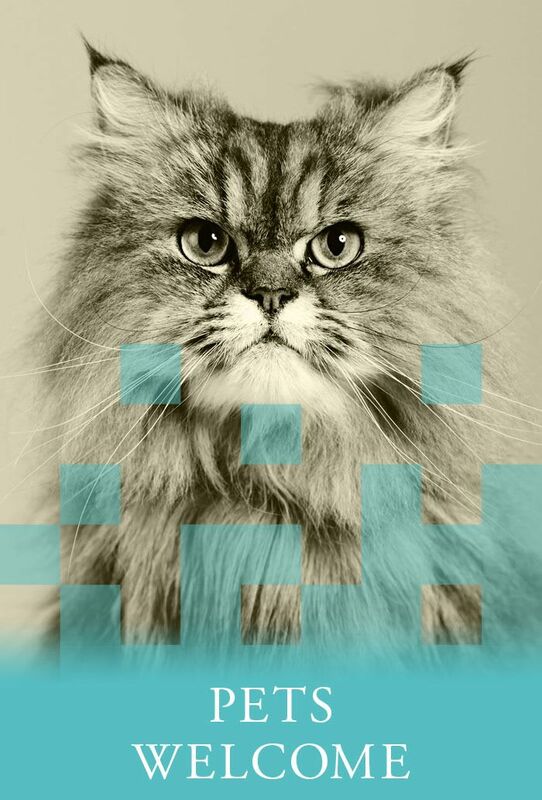 We are a pet-friendly apartment community and offer unfurnished apartments as well as corporate or furnished options. Village at Westlake Apartments for rent in Shreveport combine the convenience of city living with a beautiful quiet setting. Westlake’s Class-A community is conveniently located in West Shreveport just off of I-20 and Highway 3132 near the Regional Airport. The gated entrance is just north of the intersection of Buncombe Road and West 70th Street. We are next door neighbors with Greenwood, Louisiana and only 10 miles from the Texas State line. Grocery stores, libraries, popular restaurants, office parks, suite hotels, schools and entertainment options are close by. If you love the outdoors, the popular Cross Lake recreation area is just 4 miles away. Village at Westlake is locally owned, so you know you’ll be taken care of by the highly skilled management. Our community is professionally managed by Vintage Realty Company – a leading real estate firm in Louisiana. 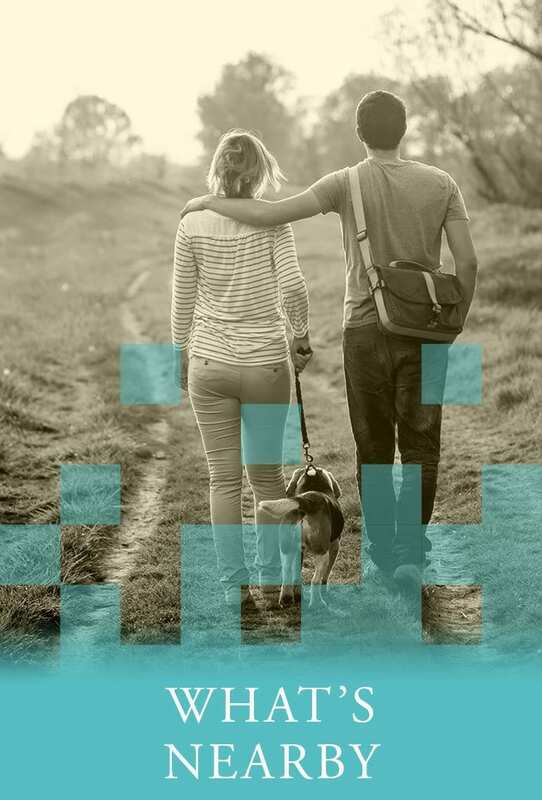 Once you’ve checked out all the Shreveport Louisiana apartments for rent, we are sure you’ll choose Village at Westlake – it is Shreveport’s best-kept secret.